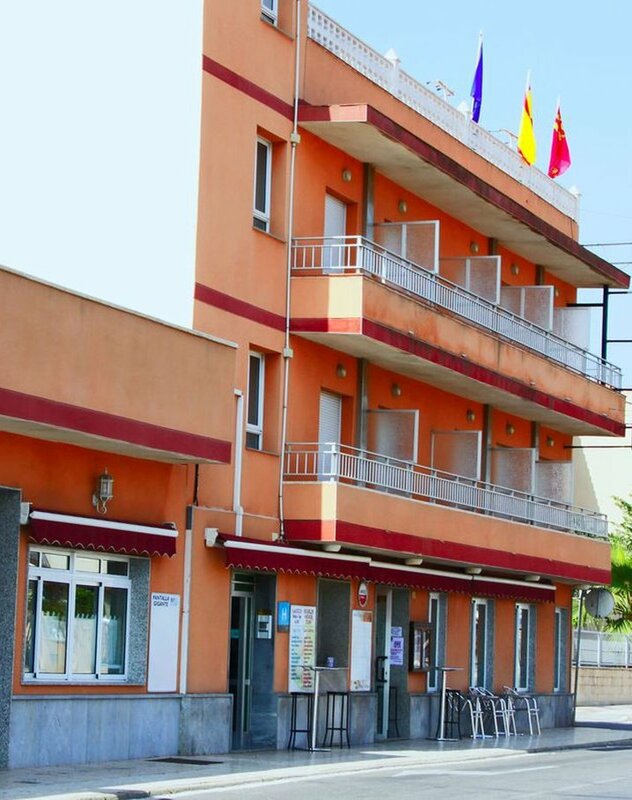 The classic elegance of a coastal hotel combined with its comfortable services make the Trabuco Hotel in Murcia a perfect destination for you to enjoy a getaway with your friends, family or couple to the fabulous beaches of La Manga del Mar Menor. 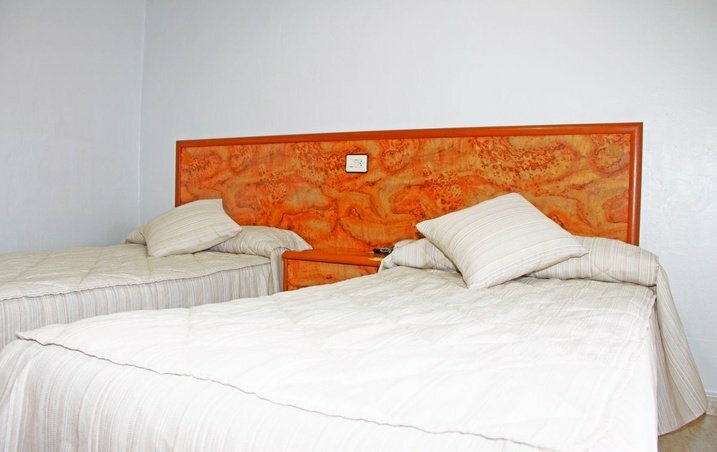 Enjoy typical gastronomy, personalised activities, boardrooms for celebrations and complete rooms to your liking. Located just 500 metres away from Santiago de la Ribera beach and within a 30 minute drive to Cartagena, our hotel on Avenida del Mar Menor, Murcia, is an accommodation designed to guarantee the maximum comfort to all type of guests: à la carte restaurant with traditional cuisine, left-luggage office, press, 24-hour reception, bars and cafeteria, single, double and triple rooms and free Wi-Fi! Make up your mind and enjoy a holiday at the best price online guaranteed. 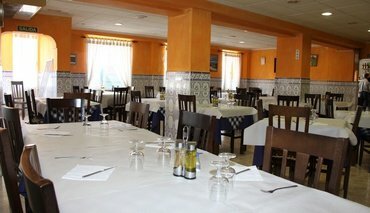 Make your reservation on the official website of the Trabuco Hotel. 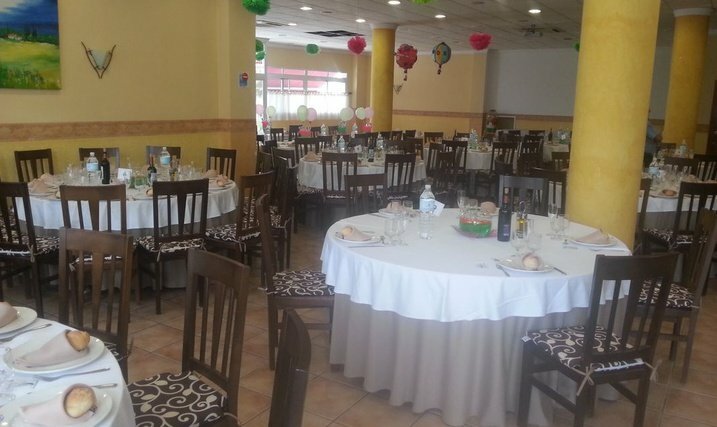 Your welcoming hotel in La Manga del Mar Menor, Murcia, is waiting for you to live some unforgettable days. Quality and comfort in a classic and elegant space. 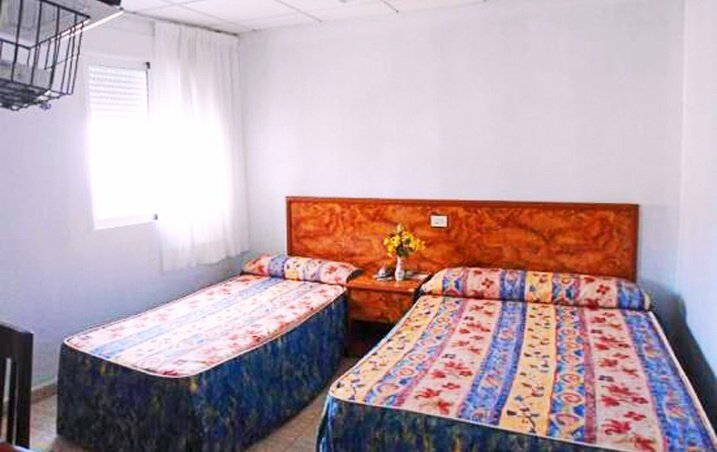 Located just 500 metres away from Santiago de la Ribera beach and within a 30 minute drive to Cartagena.